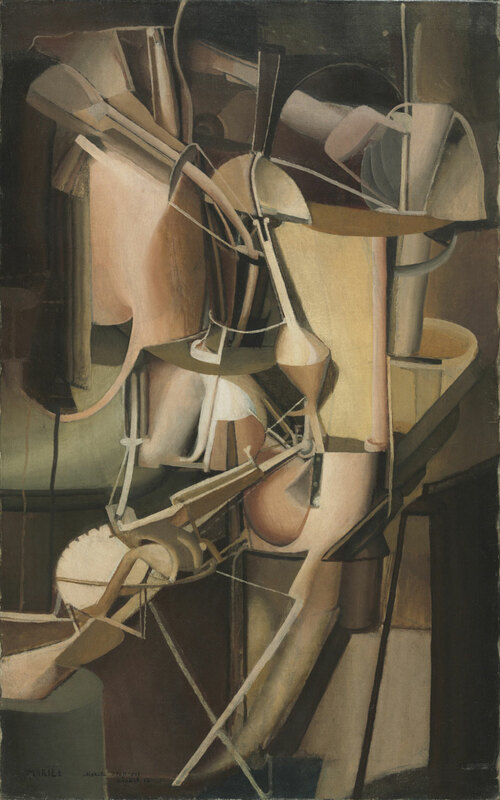 Gift from the artist to Francis Picabia, 1912; Paul Eluard (by sale or exchange); André Breton, sold at the birth of his daughter Aube, 1936; with Julien Levy Gallery, New York, as of 1936; sold to Louise and Walter C. Arensberg, Los Angeles, April 1937 ; gift to PMA, 1950. 1. See letter from Julien Levy to Walter Arensberg postmarked August 20, 1951 (PMA, Arensberg Archives, CA Use Tax 1951, Box 30).